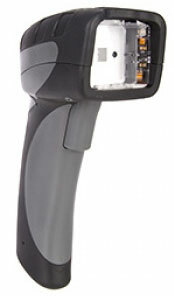 What Kind of Barcode Scanner can Scan Driver License? 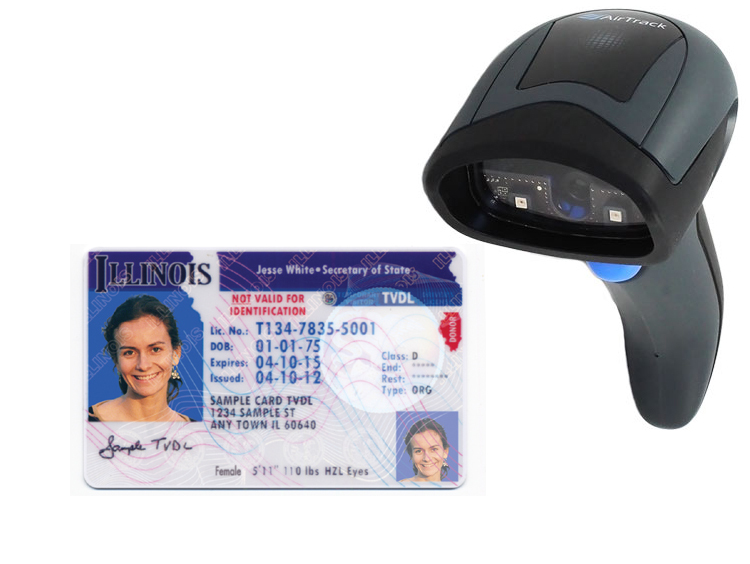 Many businesses are using the barcode on your ID and a 2D Imager like the AirTrack S2 to quickly verify your age or capture your basic info to make signing up for a service quicker. The only real snag with the barcode on your license is that every state doesn’t organize the information in the code the same way. The advantage here is that you cannot change the information in the barcode and to create a fake one requires knowing exactly how each state encodes the data. If the barcode isn’t created properly, it won’t read properly. 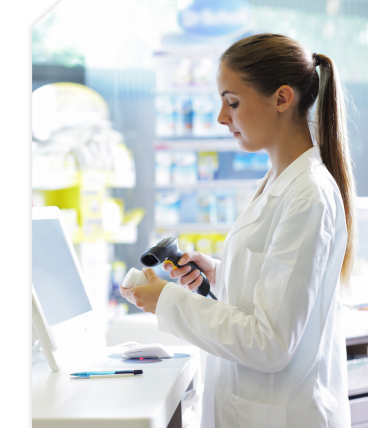 Whether we notice it or not, barcodes are being used all around us in more applications than ever today. 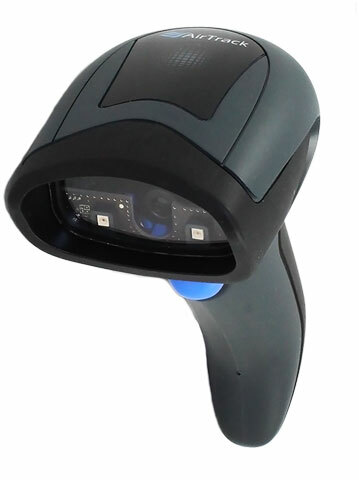 From tracking products throughout their life cycle to advertising and even video games, there is a wide range of barcodes fit for any way you can think of using them. This handy infographic shines some light on the 2 main categories of barcodes, 1D vs. 2D codes, and what their benefits and uses are. 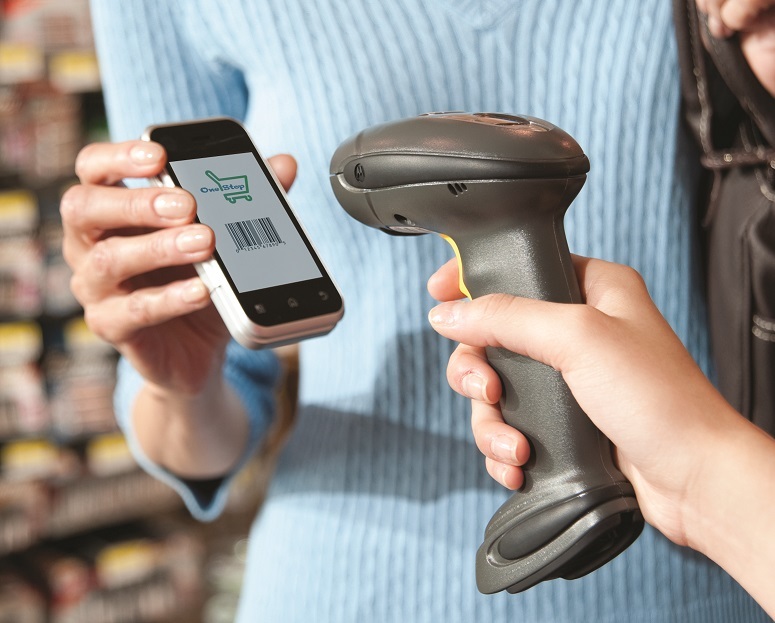 It’s a great primer to see how you can use barcodes in ways outside of the retail check-out lane. 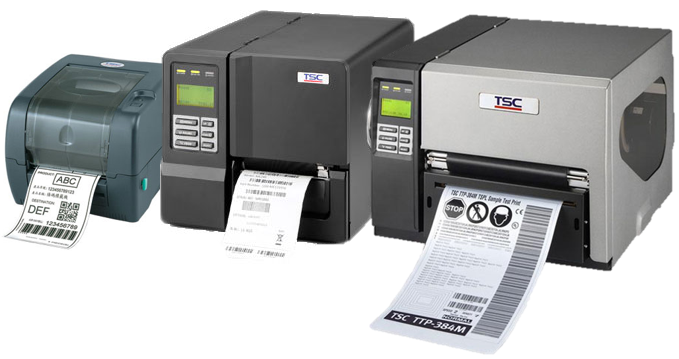 You’ll find that no matter what data you are trying to track or encode, Barcodes, Inc. can help you find the right printer, labels, scanners, and mobile devices to get the most out of any barcode. 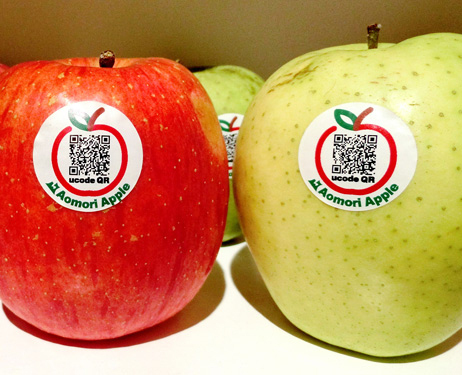 The Aomori prefectural government and local apple farmers plan to introduce a barcode system that will allow customers to check the history of each apple they buy. The move was prompted by growing calls for safer food, particularly in foreign countries. Aomori Prefecture, a prime apple growing area in northern Japan, is seeking to expand the export of its apples to foreign markets. 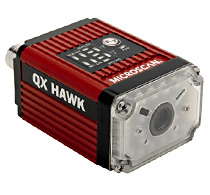 The new system will use the very common QR Code, a two-dimensional barcode. QR codes can be read by mobile phones, giving the customer information on where the apple came from and how it was cared for, such as how often pesticides were used, and even providing a photo and message from the farmer who grew the fruit. The data will be available in Japanese, Chinese and English.